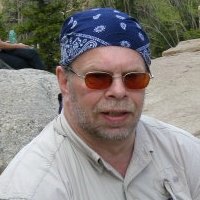 When he’s lucid, Harry, a so-so former actor turned accomplished novelist, recites T.S. Eliot and Shakespeare for the nurses and orderlies who tend him. But his periods of lucidity are ephemeral, and it’s clear that he is dying. 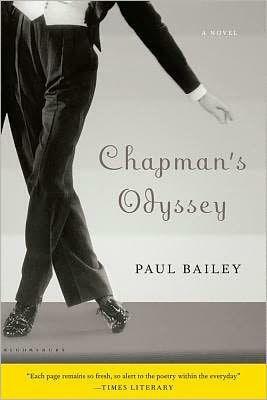 Click the image below to read my review of Paul Bailey’s Chapman’s Odyssey in the July 18, 2012 edition of the Minneapolis Star Tribune. You can buy Chapman’s Odyssey at Barnes and Noble. Somerville’s The Cradle (2009) was a fine first novel telling two touching stories of familial love. But This Bright River is stylistically superior to and more ambitious in its portrayal of family love, pain and redemption. 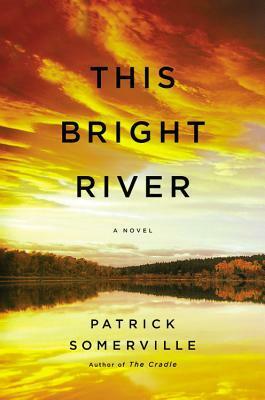 Click the image below to read my review of Somerville’s This Bright River in the July 1, 2012, edition of the St. Louis Post-Dispatch. You can buy This Bright River at Barnes and Noble.